Ichthyosis and pride. A bloggy break. 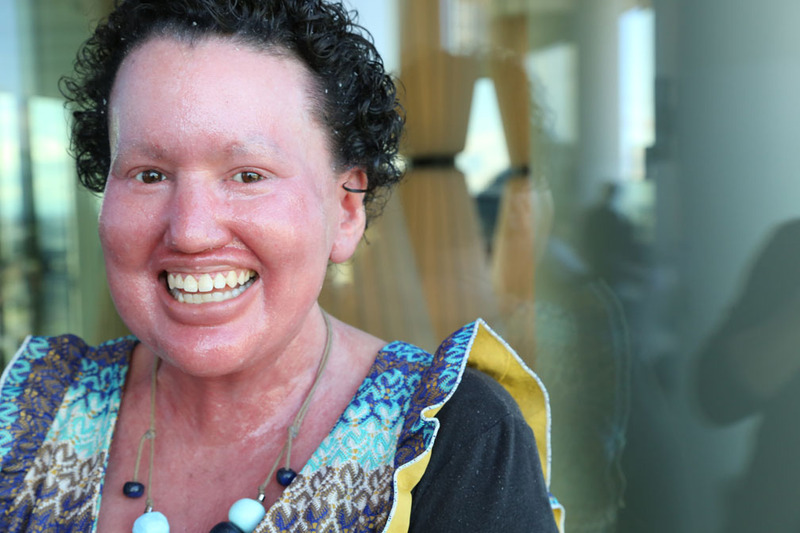 As Ichthyosis Awareness Month came to a close, I thought of the stories shared on my blog and across social media – people have been courageous for starting out. There are so many variations of the condition, and so many different experiences. Many people have not ‘come to terms’ with their condition – hiding it – and that’s ok. Others believe it hasn’t taken over their lives – that they haven’t become Ichthyosis – and that’s ok too. But it’s also ok to see Ichthyosis as part of our identity, and to be proud to have the condition. Many disagree with me but it affords us so much: a point of difference amongst the clones, a conversation starter, the ability to think and act deeper than the superficial, a great sense of perspective and the option to be part of a supportive, connected community. This is a busy week at my day job and with writing and speaking projects, plus I put in a lot of work on the blog in May. I’m taking this week off blogging. See you next week. Have fun, be safe.